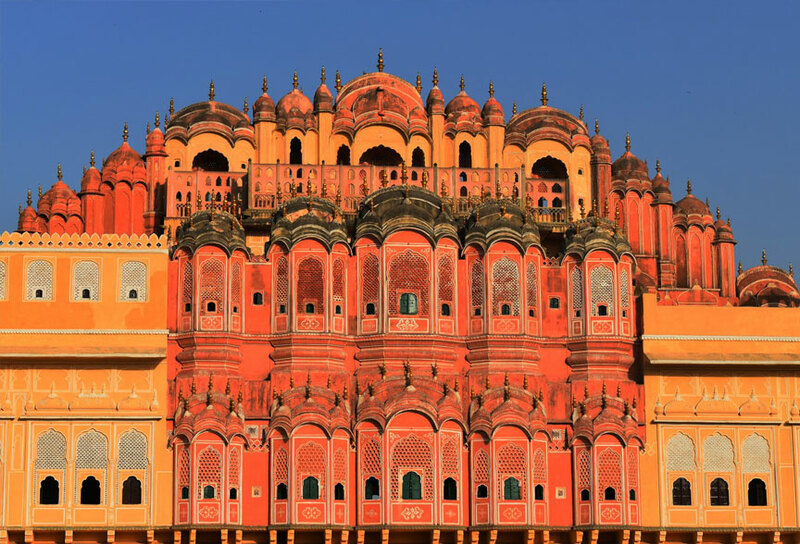 Rajasthan, 'The Land Of Kings" is India at its exotic and colourful best. 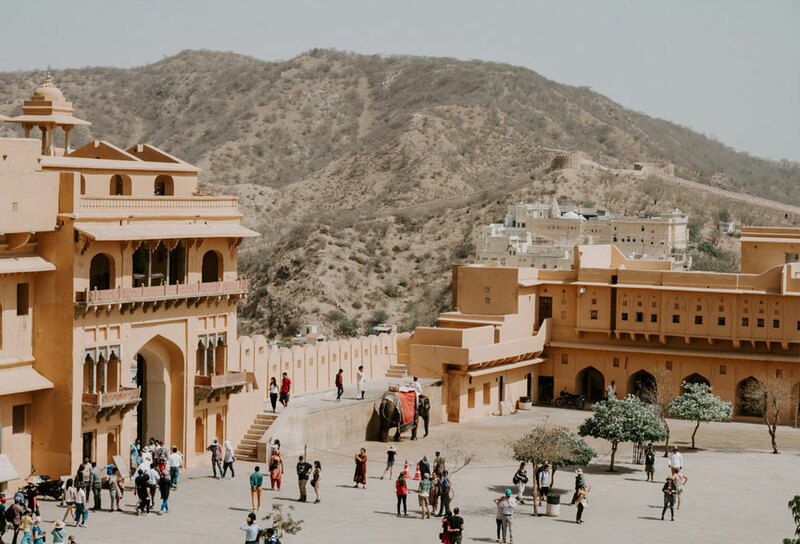 The destinations suggested below take us through a time machine a few Rajasthan tourism, tours to Rajasthan, Rajasthan tour travel, heritage travel in Rajasthan hundreds of years back in time. 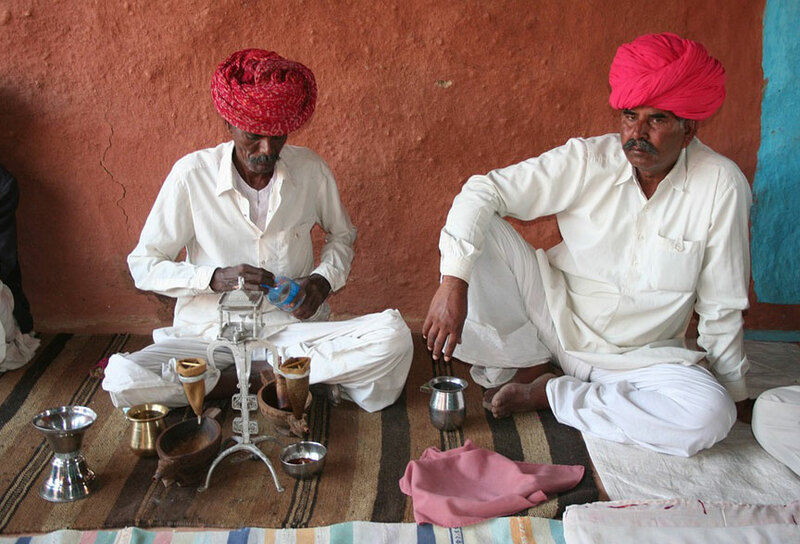 We find ourselves in extremely remote tribal areas of Rajasthan where life is as primitive as primitive can be. 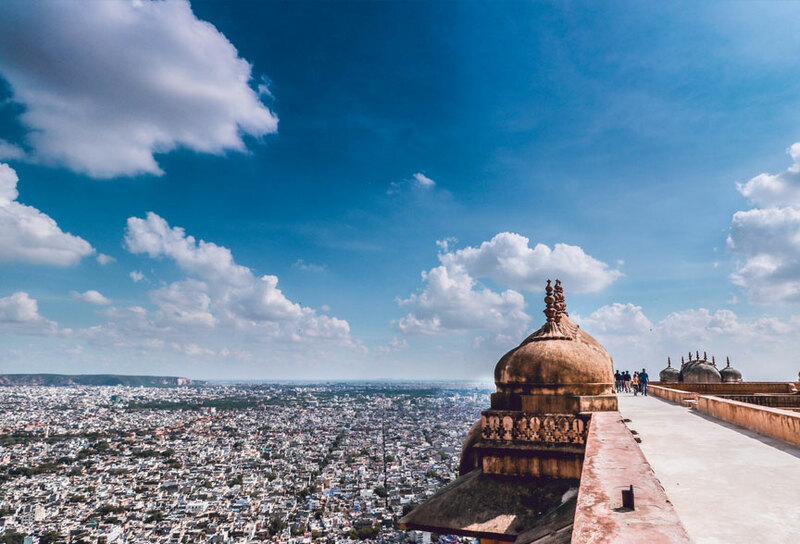 This enables us to witness tribal life at its best - in all its traditional colours and innocent hospitality… The highlight of the tour is stays in royal palaces, forts & castles - imposing buildings replete with luxury, character and Old World charm. Life outside these amazing buildings is a contrast. Life is very primitive and traditional; typical homes with mud plastered or cow dung plastered walls and hay thatched roofs; narrow lanes or trails broad enough only for camel carts or donkey carts; traditional costumes of men & women; primitive agricultural techniques of plough being drawn by men or bulls; traditional occupations of wood carving, block printing, pottery etc. For most people here, their world ends where the village ends. The village itself is self-sufficient; they have their local bazaar and a village temple with a village deity in it. - the deity is supreme and responsible for anything and everything that effect the day to day life of the natives. Our team of tour planners, specialist tour controllers and qualified tour guides. 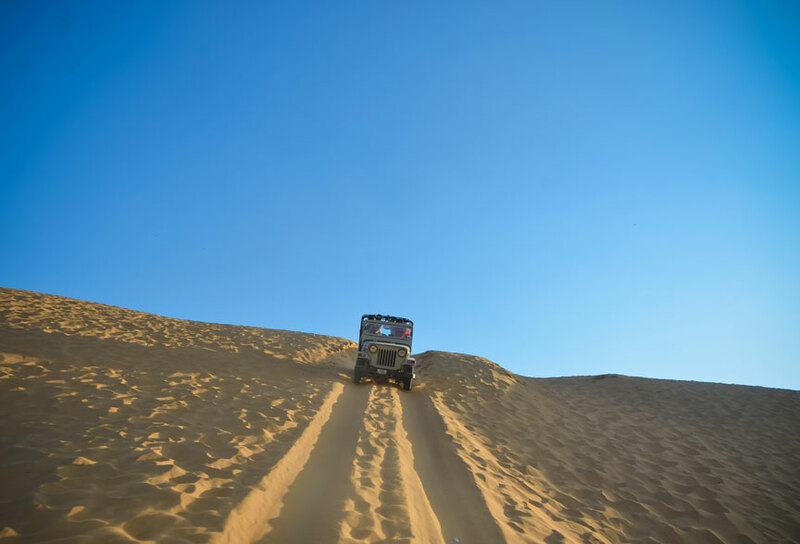 The southern part of Rajasthan is about 225 km from the Gulf of Kutch. We welcome you Rajasthan provides specific Rajasthan holiday packages. Rajasthan is a state where you will find architectural profligacy and get the real enjoyment.